Halloween Party Ideas | A Savings WOW! 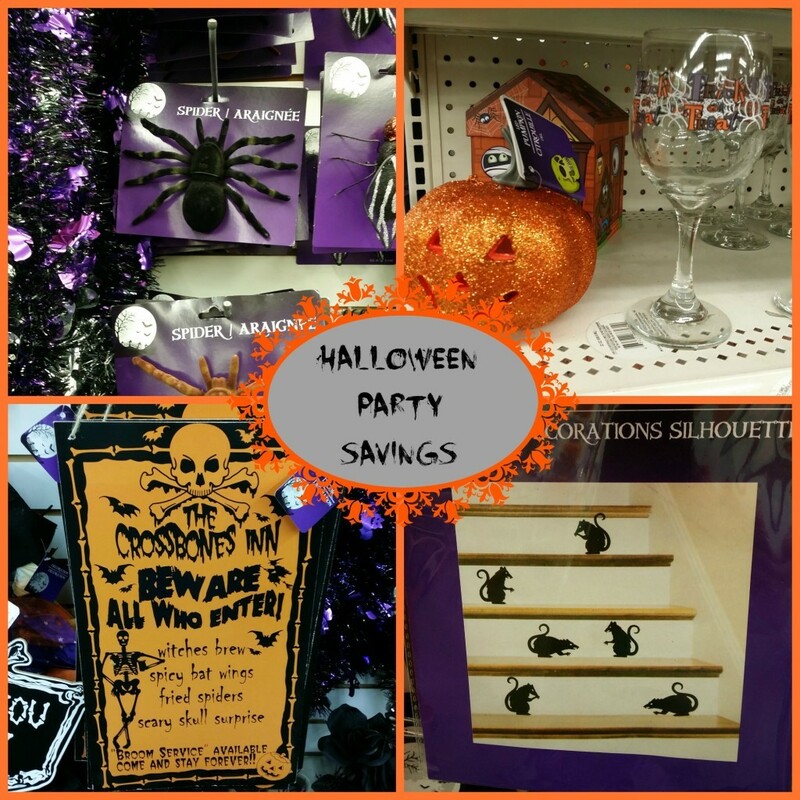 It’s not too late to plan a Halloween party and save money doing so! Read my guest post on Valpak’s Behind the Blue on “Money-Saving Halloween Party Ideas.” Let me know how you save money planning your Halloween parties!